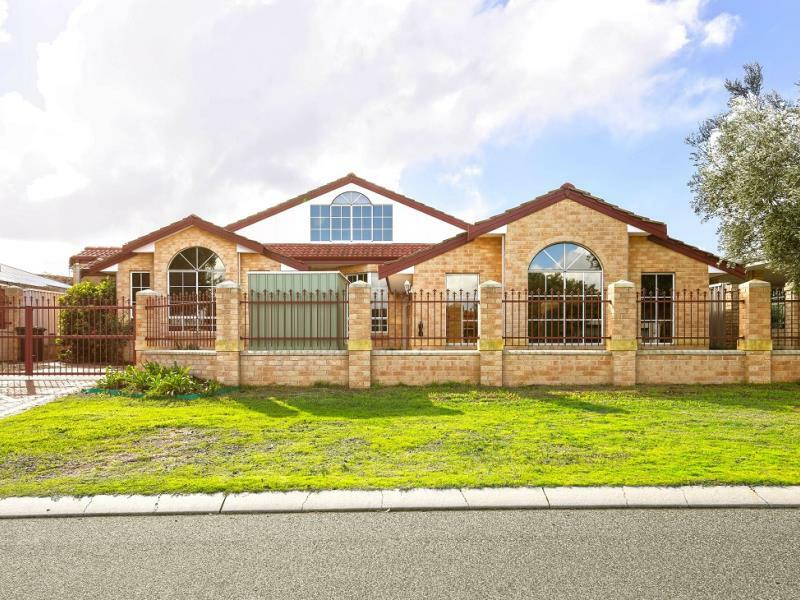 Located on the high side of Stonehaven Parade this large residence will impress the most discerning of buyers . 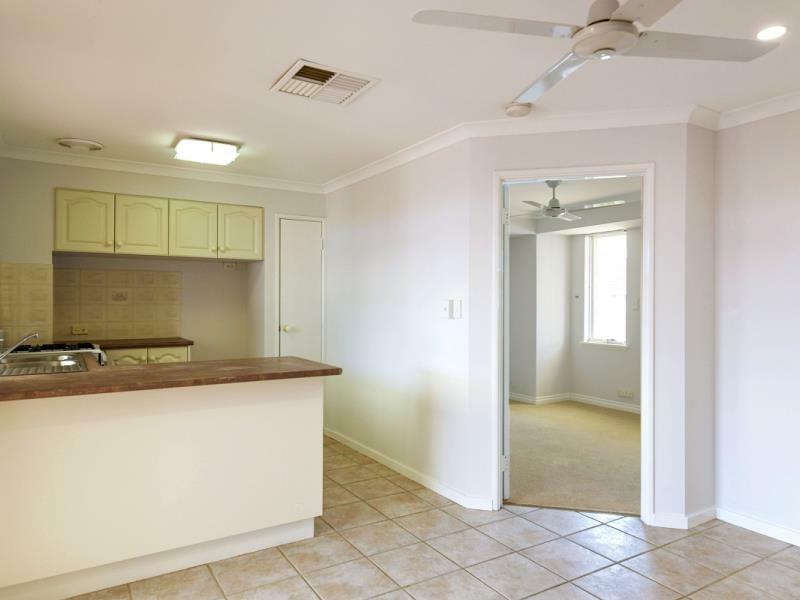 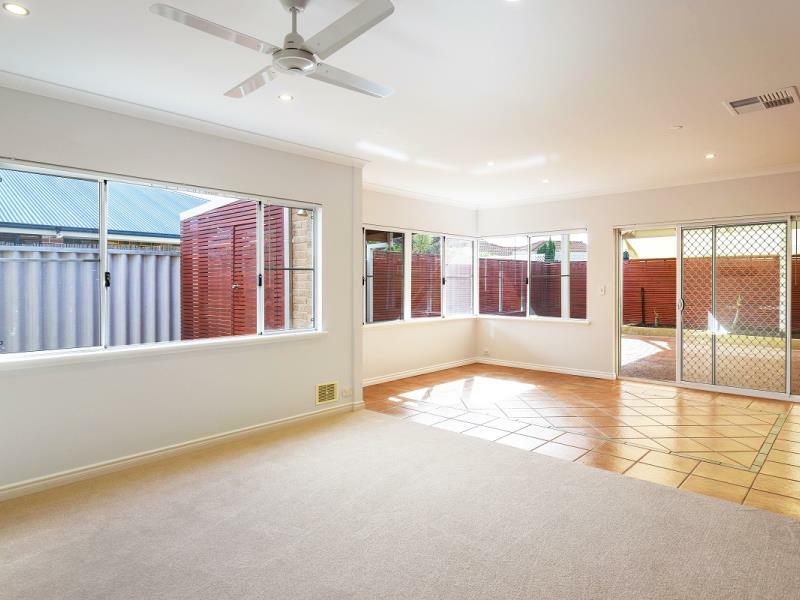 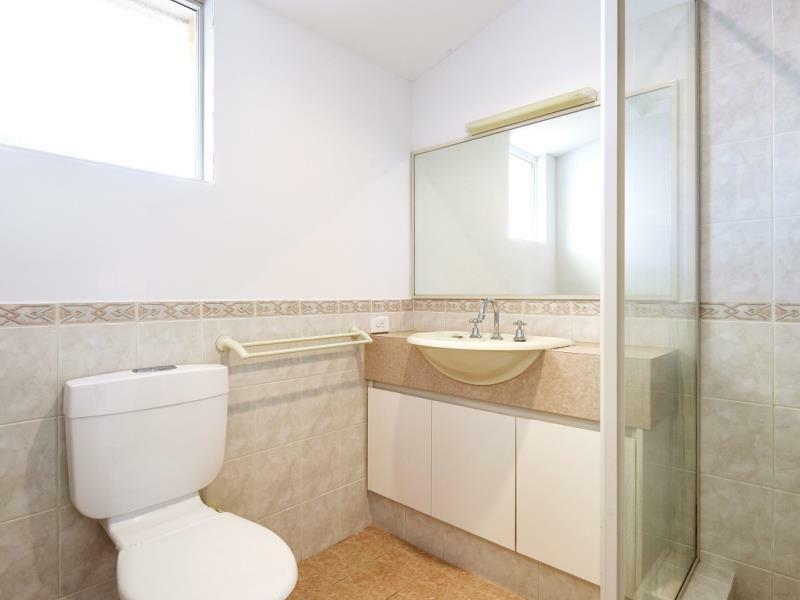 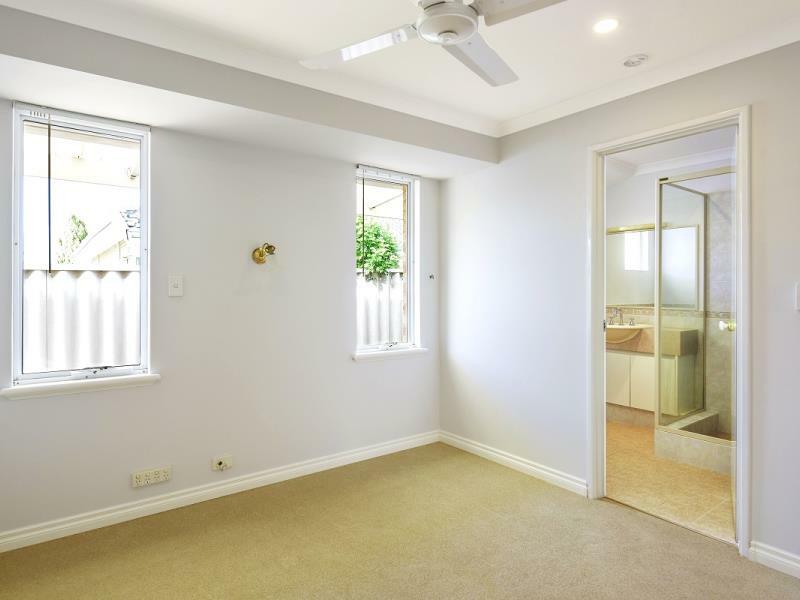 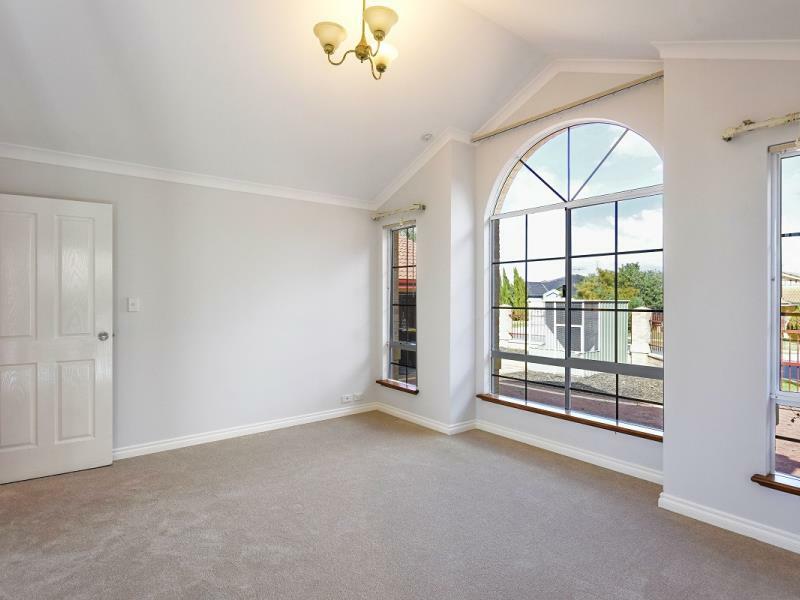 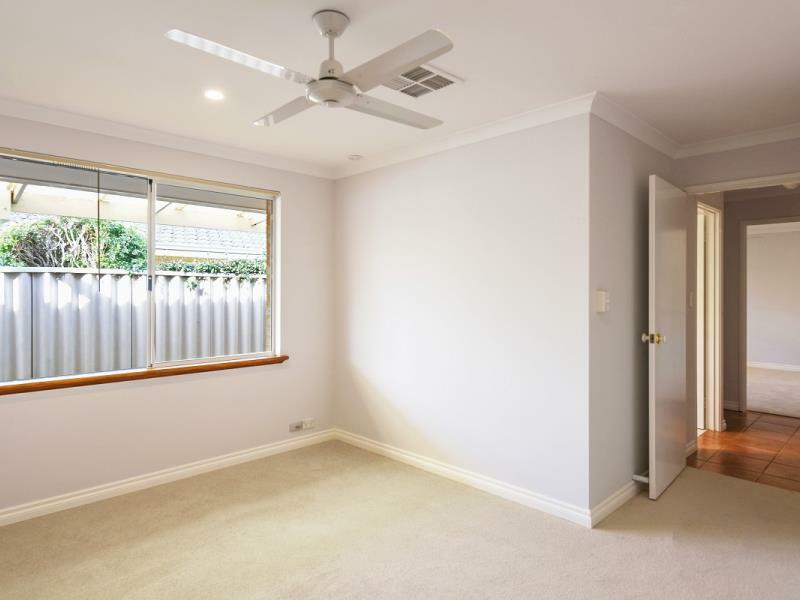 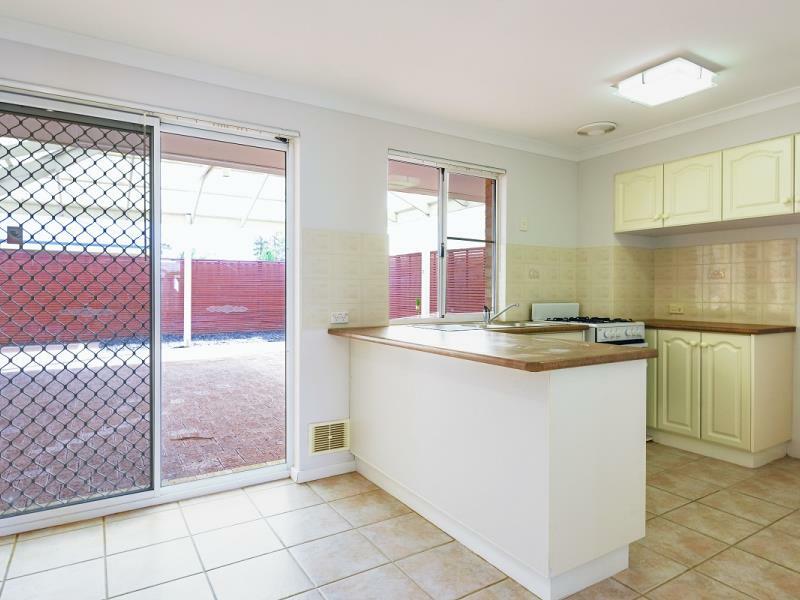 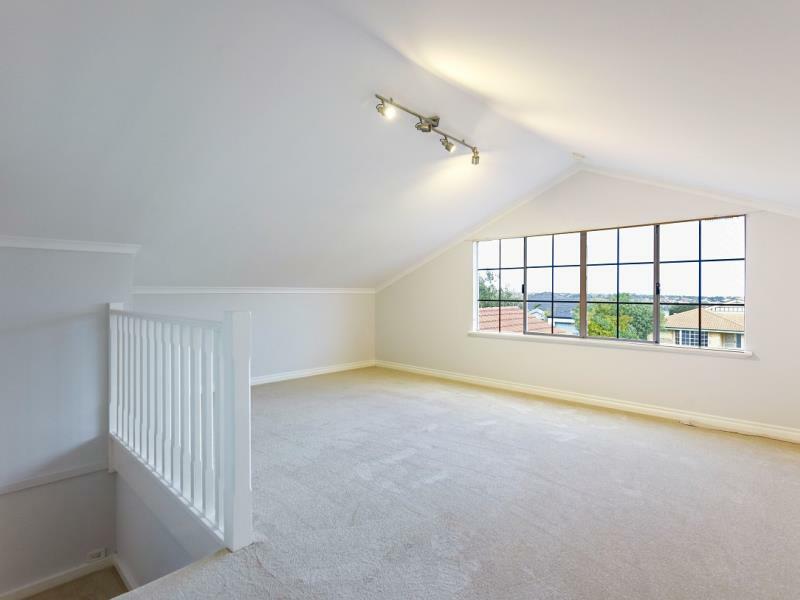 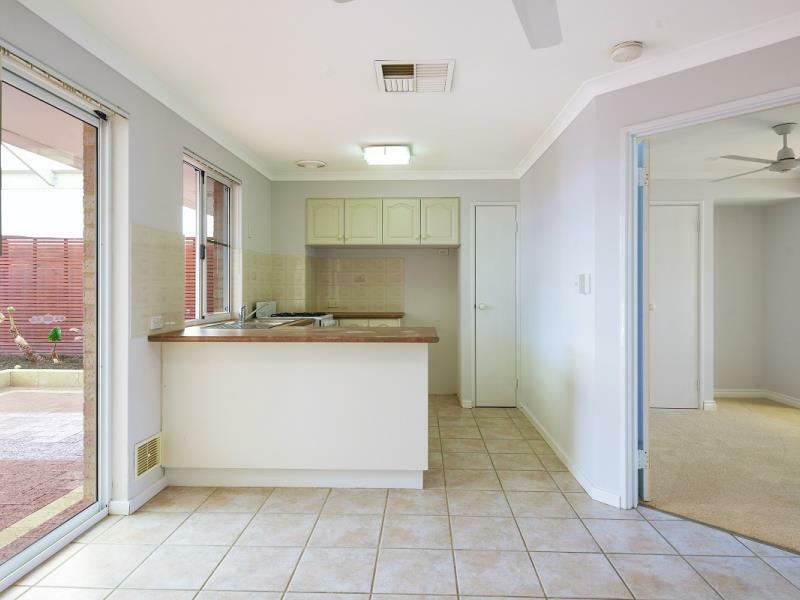 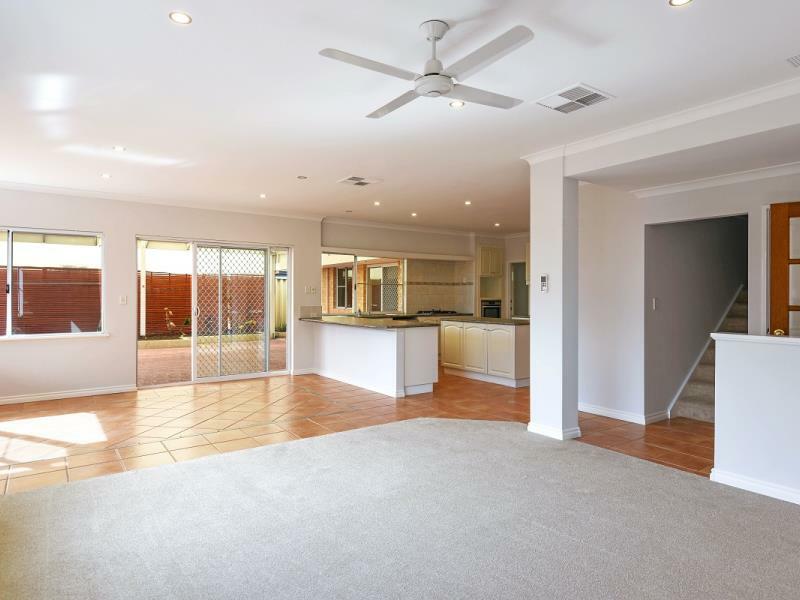 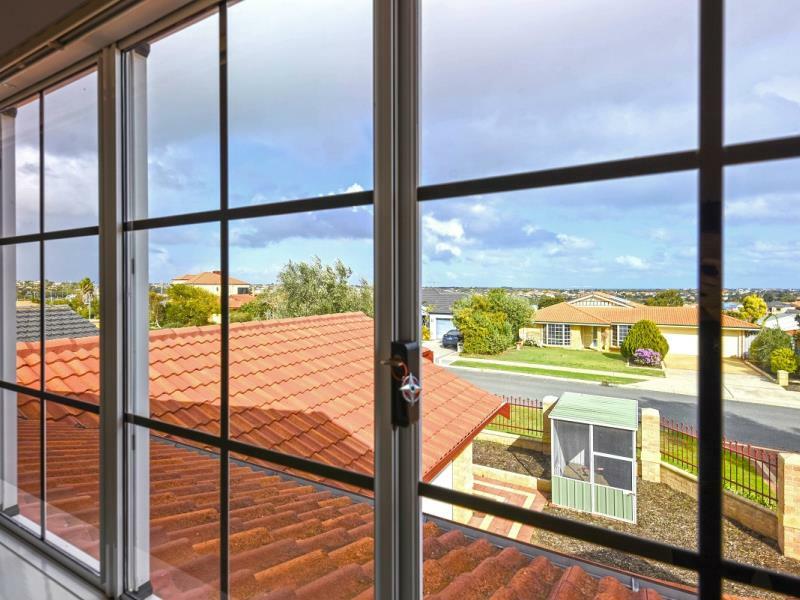 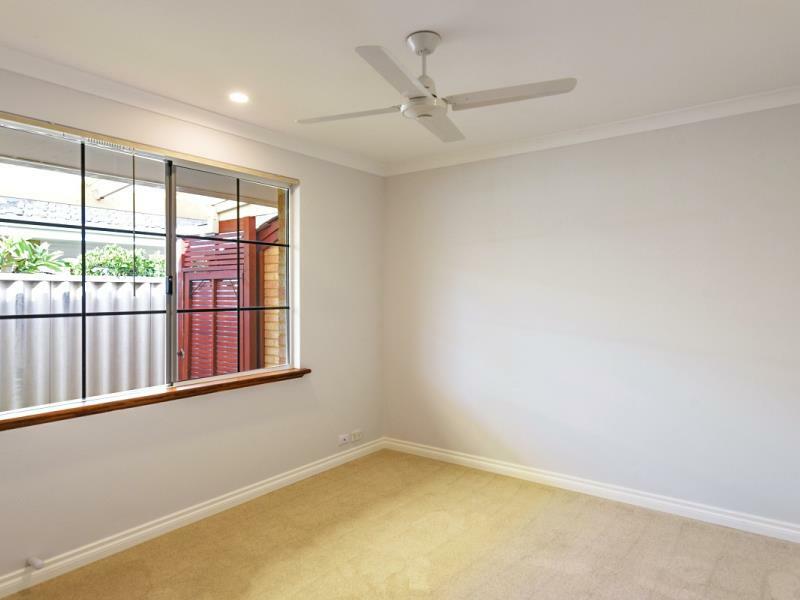 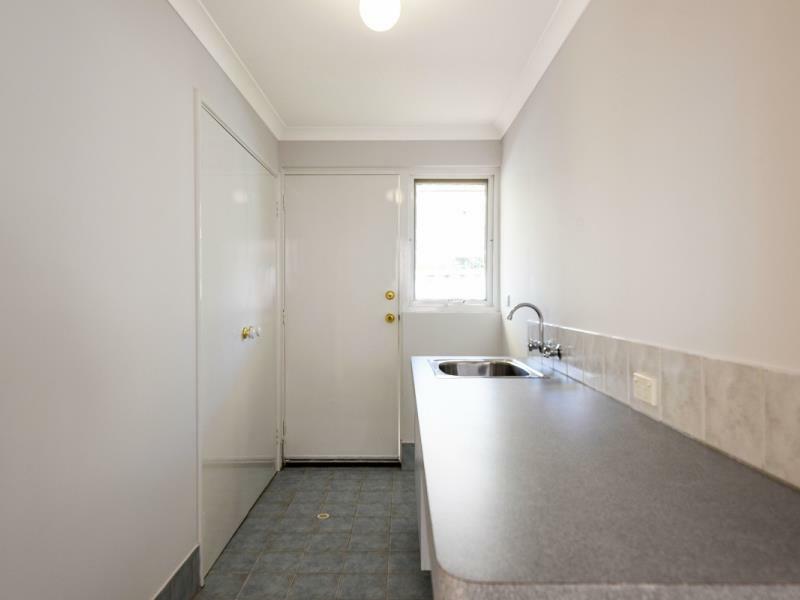 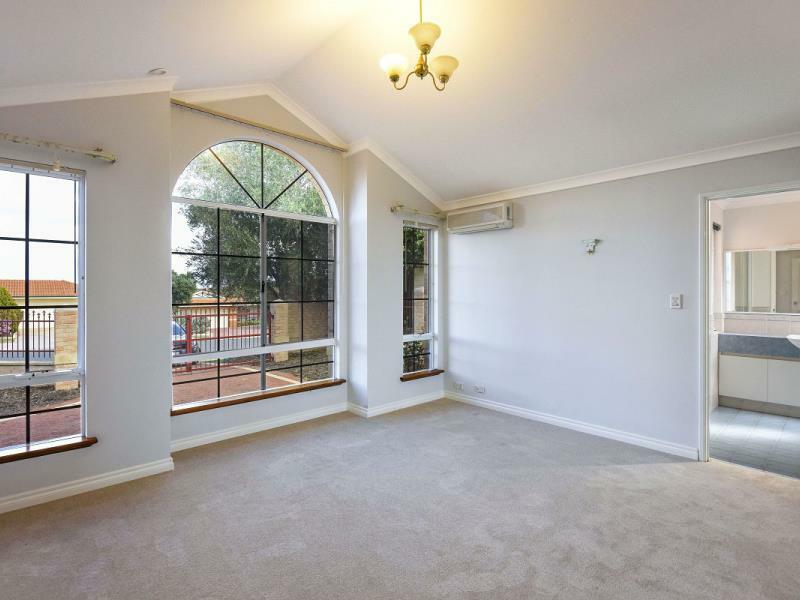 Newly painted throughout and with brand new carpets to all 4 bedrooms PLUS the additional fully equipped GRANNY FLAT , there isn't much to do . 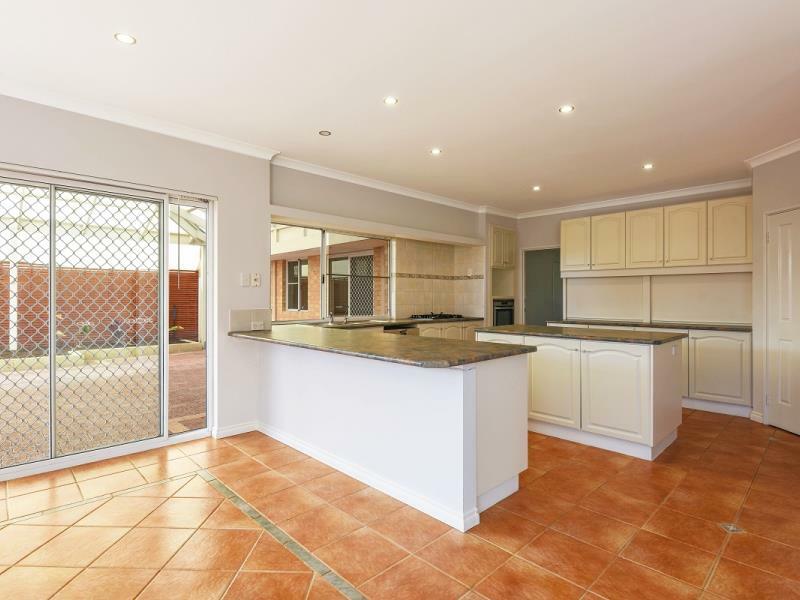 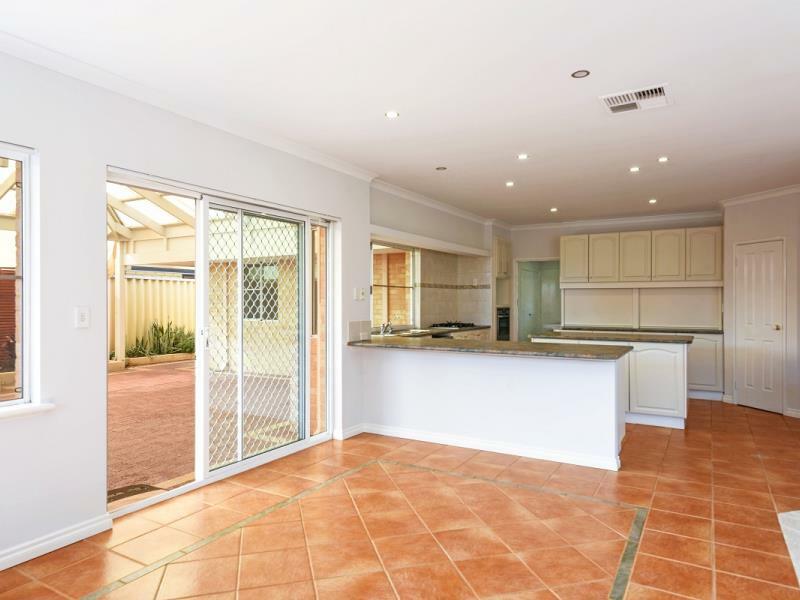 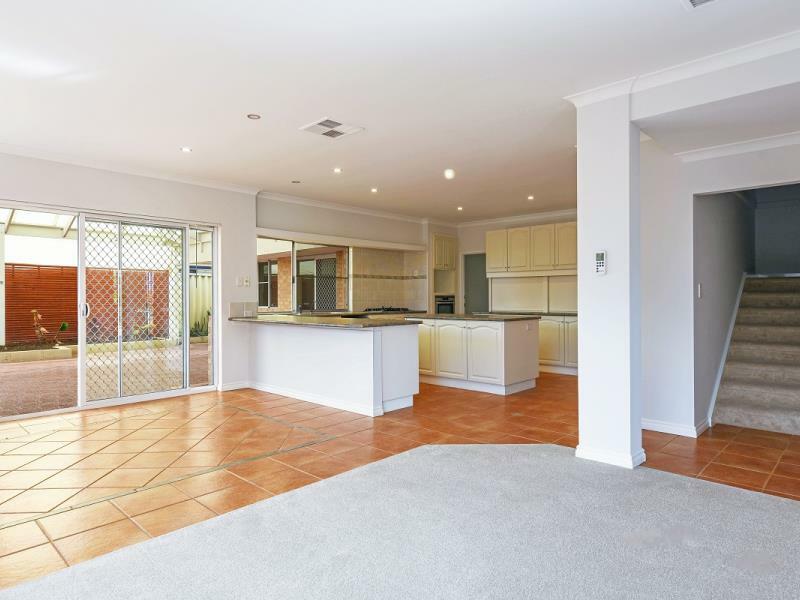 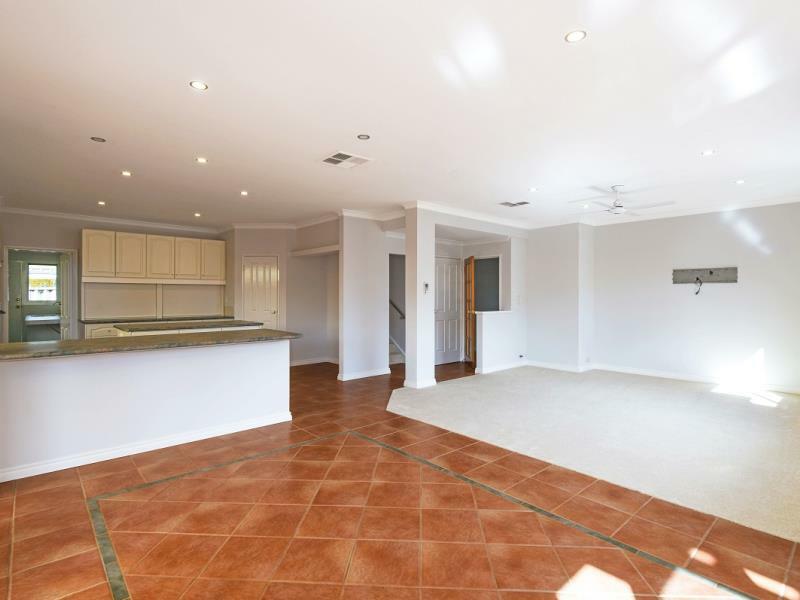 The massive 25 SQM kitchen is central , has an abundance of storage/cupboard and bench space and the open plan dining and family rooms flow magnificently . 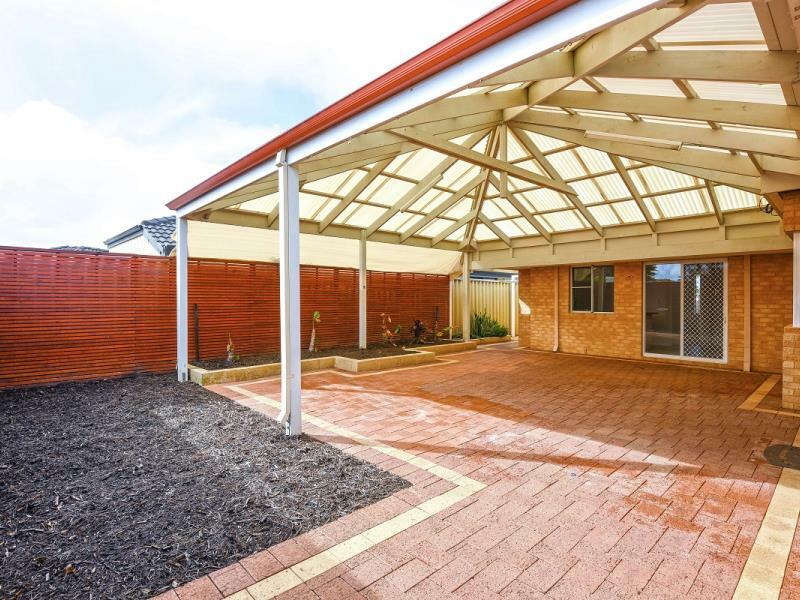 For the entertainer , the large 50 SQM protected ALFRESCO is perfect for the visionary and has endless potential . 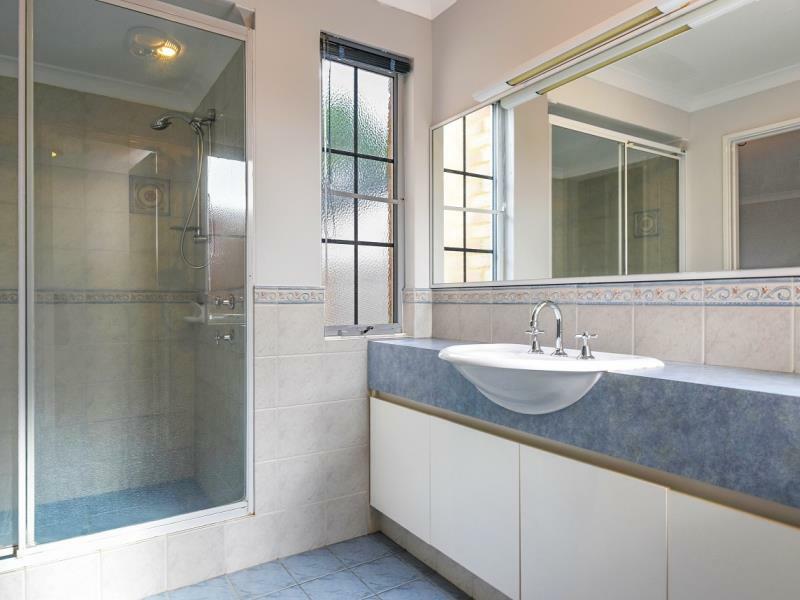 The GRANNY FLAT or GUEST HOUSE is under the same roof and yet separate from the rest of the other 4 bedrooms with its own separate entry to the alfresco .It is complete with its own oven / cooktop , kitchen , bedroom , bathroom and WC . 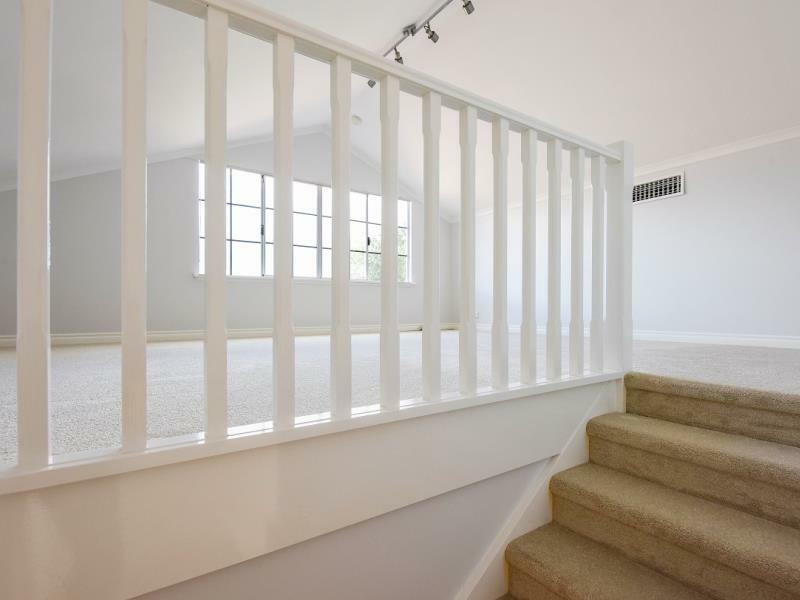 For the children , there is a separate upper level LOFT retreat or study area . 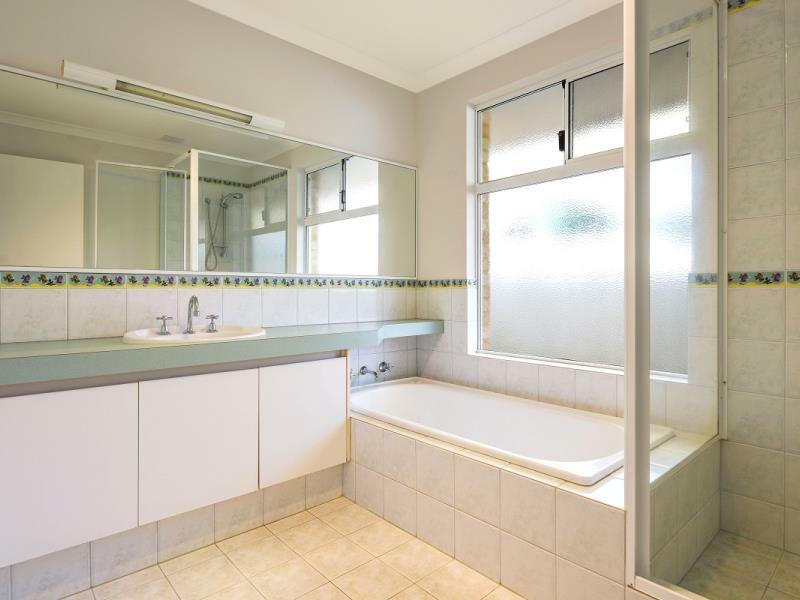 There are numerous other features but you will have to check them out for yourself . 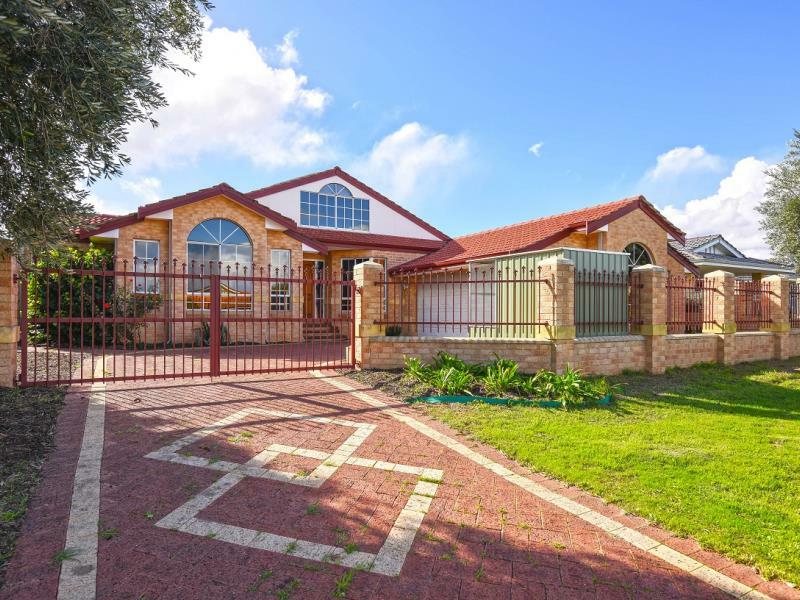 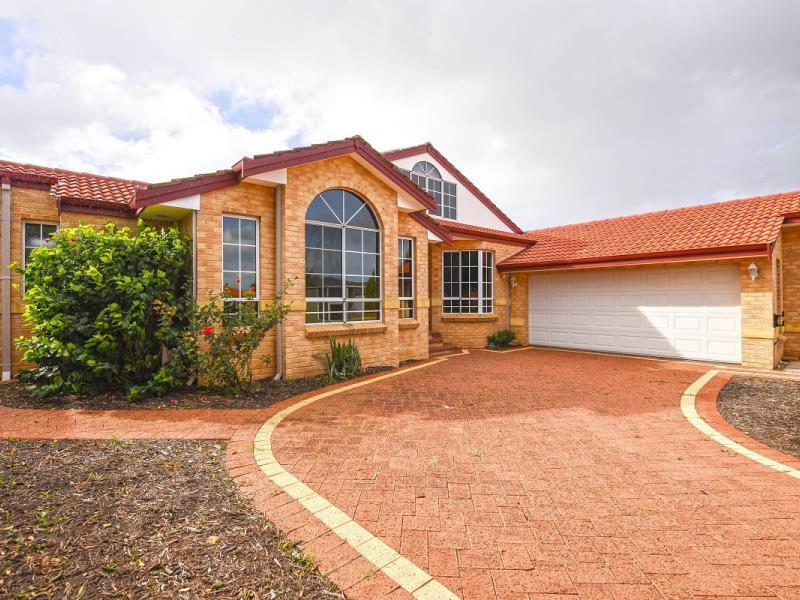 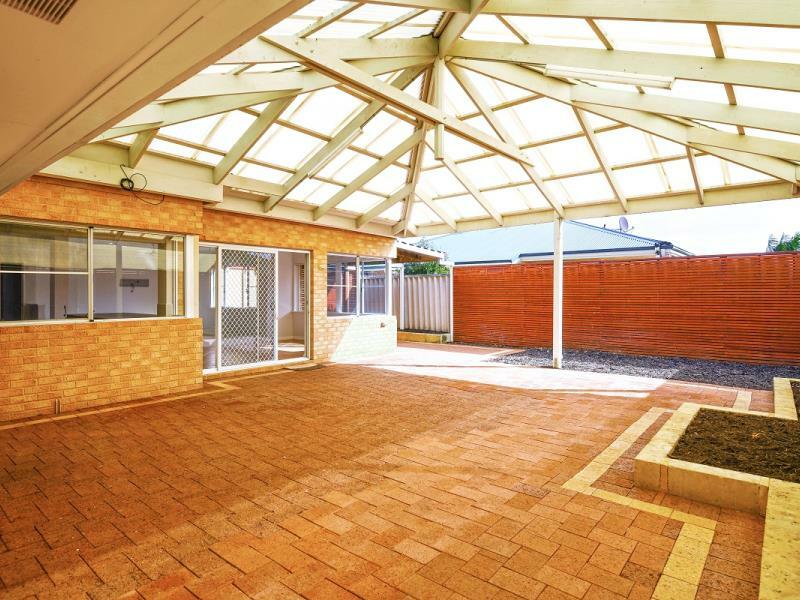 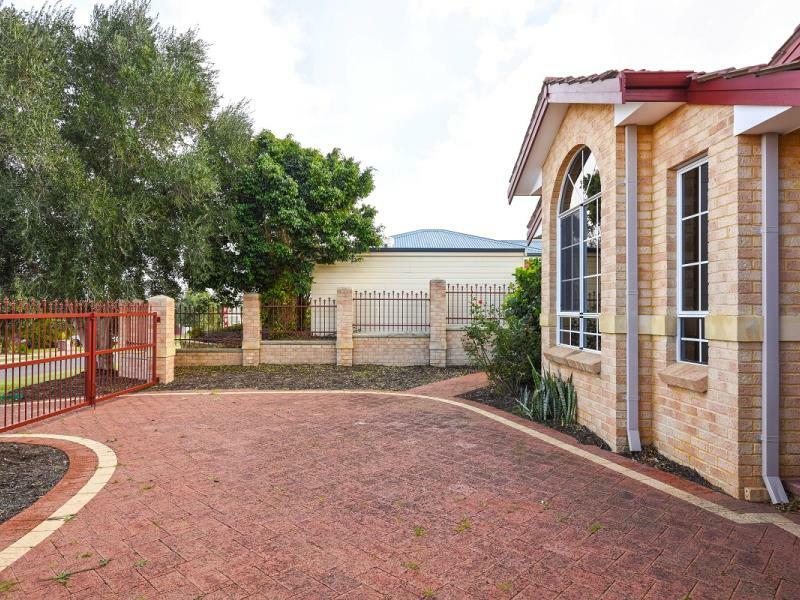 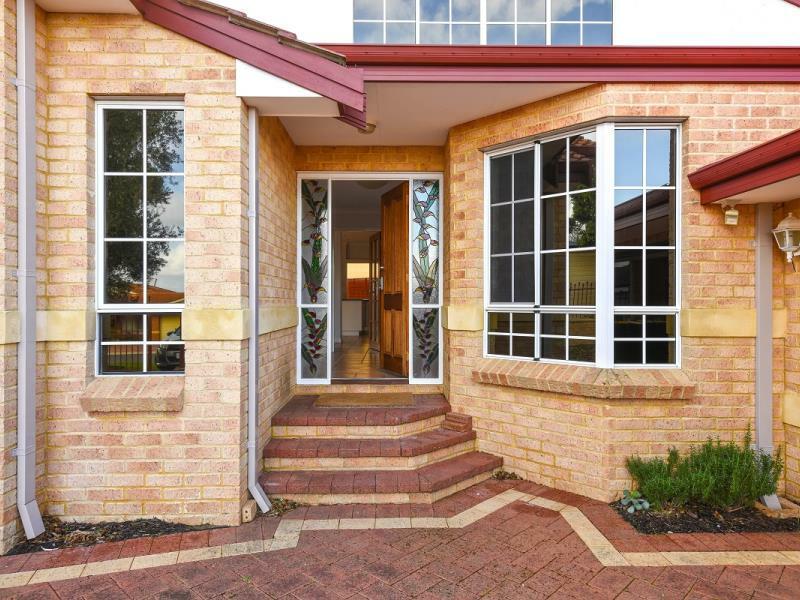 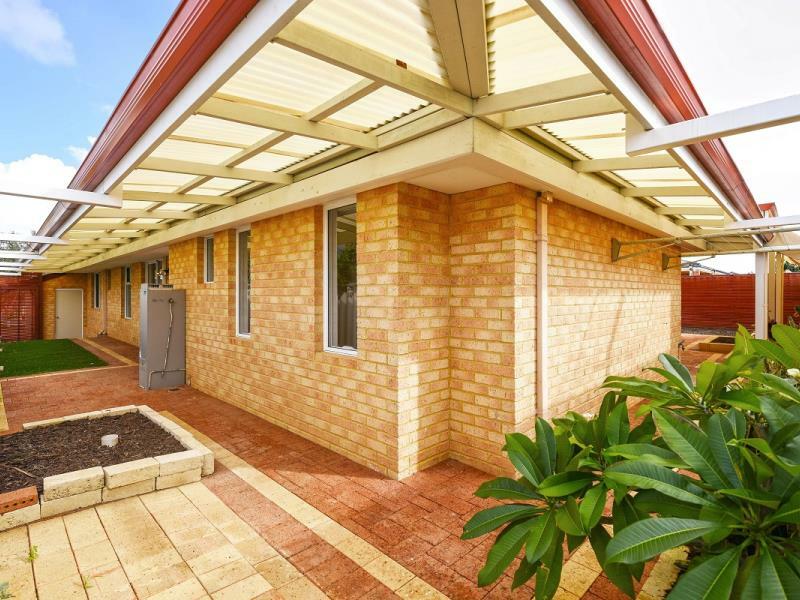 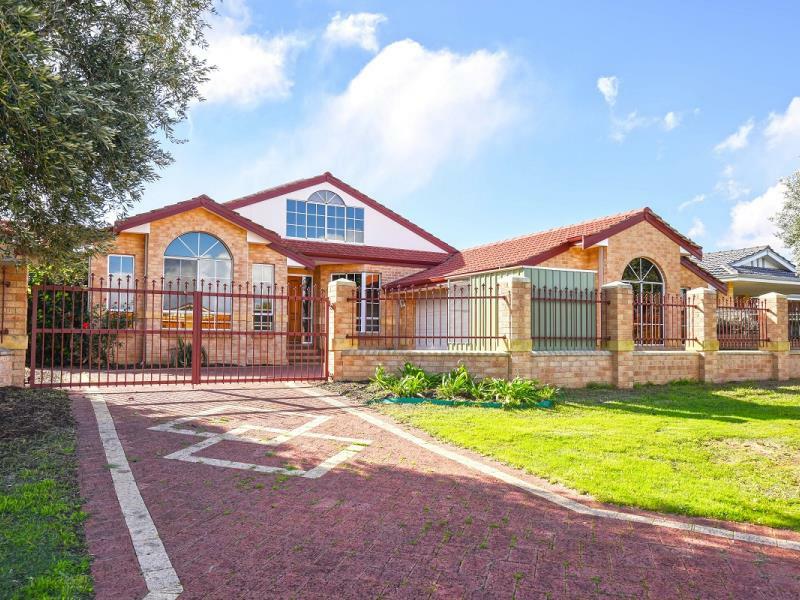 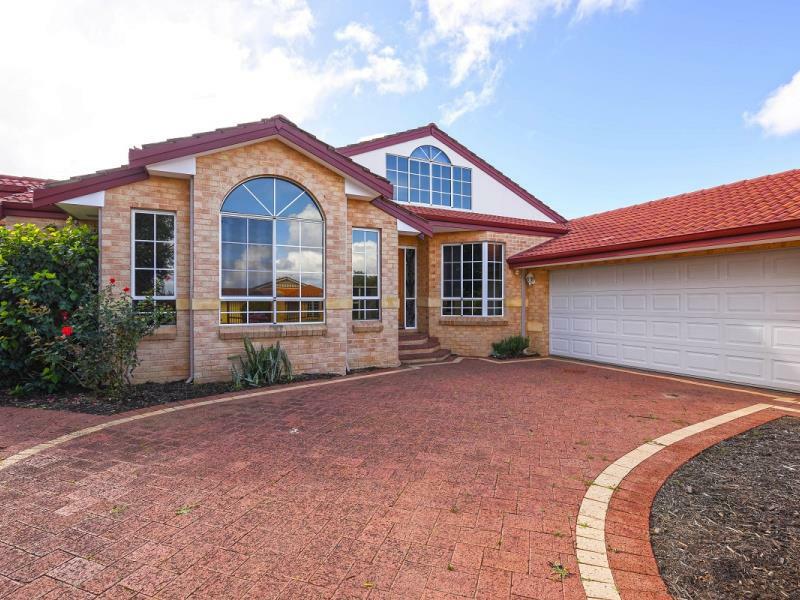 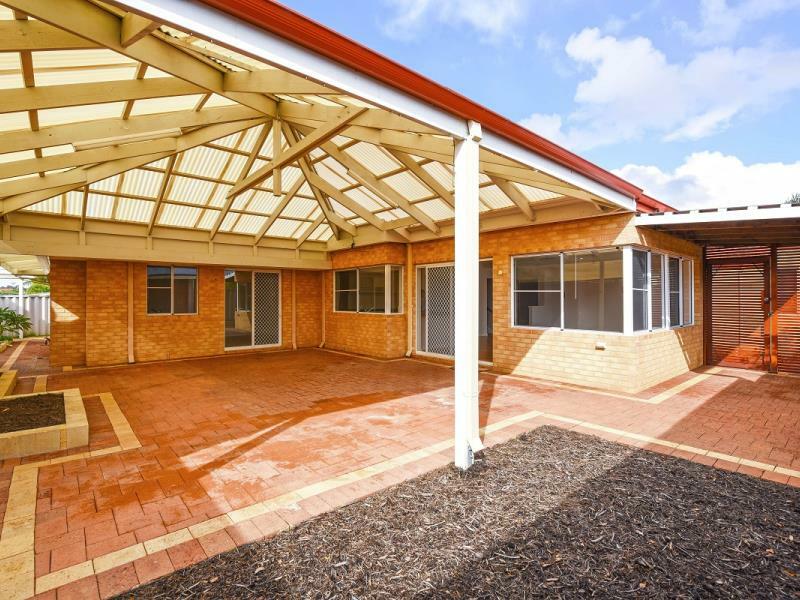 IF YOU ARE AFTER A RELATIVELY LOW MAITENANCE HOME WITH AN ABUNDANCE OF STORAGE AND ACCOMODATION AND CLOSE TO FACILITIES , THIS HOME COULD BE FOR YOU .